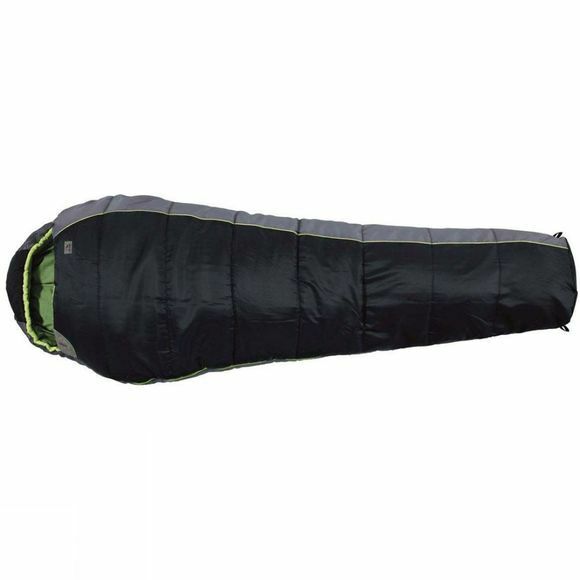 Keep camping after the summer has ended with the Orbit 200 Sleeping Bag from Easy Camp. This three-season bag will keep you warm in spring to autumn and is ideal if you’re heading to Northern Europe. 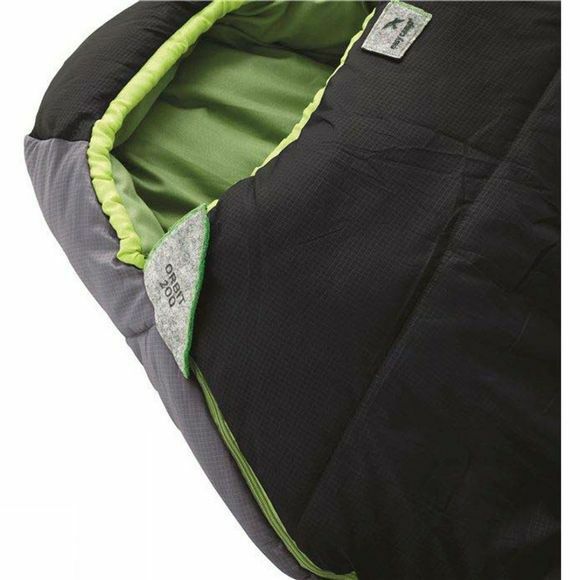 Smart features include a tapered mummy shape for extra warmth and special stitching to prevent cold spots. There’s a generous baffle to stop draughts through the zip and a hood to lock in extra heat. Lightweight for easy carrying, it’s ideal for trekking, biking or road trips.